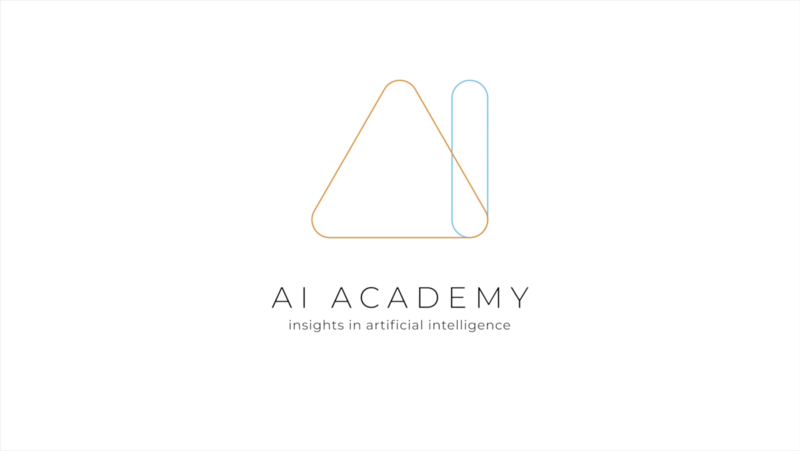 AI Academy, hosted by Howest - Hogeschool West-Vlaanderen and Voka – Kamer van Koophandel West-Vlaanderen, is a series of seminars that connects believers and sceptics of artificial intelligence. The academy aims at gathering and empowering entrepreneurs and C-level professionals to make thoughtful decisions to prepare their company for an exploratory journey in AI. It mixes and matches die-hard technology experts, cognitive scientists, innovative minds, dreamers and doers. Are you ready to join the AI journey? We commit ourselves to enrich your business with valuable insights in artificial intelligence. By organising the AI Academy, Howest and Voka West-Vlaanderen want to respond to the growing need for AI knowledge and skills, both for business and consumers. The Academy will assist employers in getting to know the added value and impact of AI on their organisation. Howest and Voka West-Vlaanderen offer a platform to entrepreneurs and C-level professionals to give them leverage to tackle concrete issues and strengthen them to develop AI-applications with added value. The unique blend of scientific knowledge, social insights and company-focused touchpoints is the strength of this AI Academy. can apply the knowledge and skills related to AI in a reliable and efficient way, with a getting-things-done attitude towards challenges. approach AI critically, aiming for a generalist mindset towards the impact of AI on economy and society. drive innovation and change, prepare themselves and their teams for the future. They are society’s AI gurus. are skilled users, critical friends and advocates of AI applications. They know when and when not to use AI.